• Window awning repair and installation. All Brands. 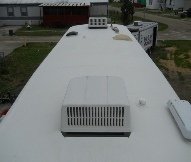 • Slide Topper awning repair, replacement or new installation. All brands. • Air Conditioning; – annual maintenance, repairs, removal and replacement, and new installation. 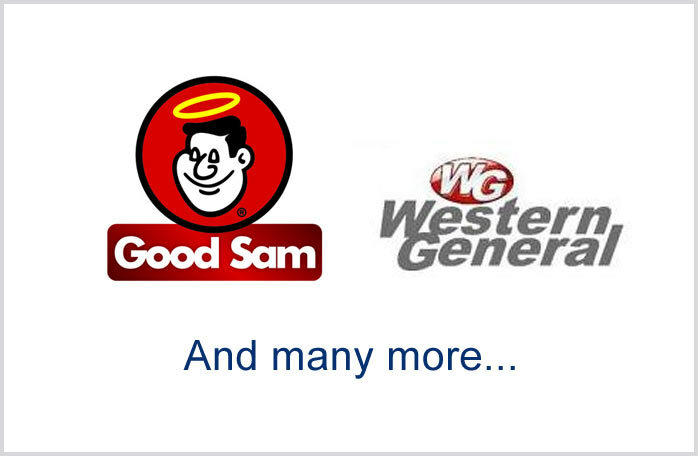 • Furnaces; Atwood/Hydroflame, Suburban, etc… annual maintenance, repairs, removal and replacement, and new installation. 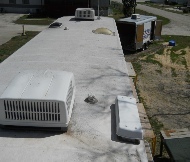 • Power vents; Fantastic Fan, Maxx-air, etc… repairs, removal and replacement, and new installations. • Transfer switches repair and/or replacement. • Generator repair, removal, installation. • Solar panel; repairs, installations and removals. • Battery disconnects services, and series wiring configurations. • Toilets; Thetford, Valterra, Sealand/Dometic, etc…repairs with OEM parts, removal, replacement and new installations. • Water filtration systems; exterior, inline, single faucet. Repairs and new installations. Filter replacements. • Tub pans, shower enclosures, costume built or pre-fab. • Steps; Kwikee, Powerstep. Automatic, manual. Repairs, replacement and new installation. • Windows; Leak proofing, repairs, replacement and new installation. Windows are removed and sealed from inside, middle and external. • Compartment doors; Leak proofing. Replacement, repairs and new installation. • Compartment door latches repair and/or replacement. • Entry doors; Repairs, replacement, and new installation. Screen doors, hardware and locks on both. • Removal of faded, peeling or dis-colored decals. Installation of new. 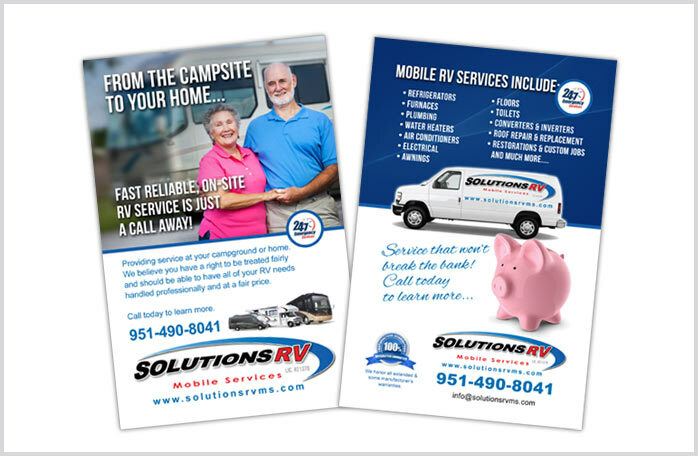 is maintenance you perform on your RV before a problem exists. These checks are designed to prevent or identify potential problems that could lead to mechanical breakdown, malfunction or failure of a component or system on your RV. Preventive maintenance consists of cleaning, inspecting, lubricating, adjusting and servicing your RV and most important LP Pressure Lock. or routine maintenance is performed in intervals normally based on time, mileage or hours. Scheduled maintenance is designed to keep your RV in top operating condition and prevent untimely breakdowns and repairs. It is absolutely essential that you read your owner’s manual and warranty information in regards to who is responsible for what when it comes to scheduled maintenance. 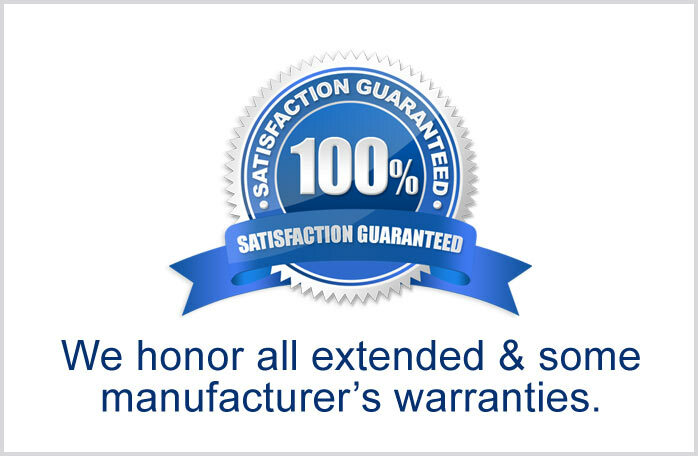 Scheduled maintenance that is required by the manufacturer and not performed can void your warranty.